Why Do Our Clients Love Us So Much? Our focus is on you. Let us translate your ideas into three dimensions. Our clients love how fast we get back to them. It keeps the project moving! We take the worry & effort out of your project's permit processing. 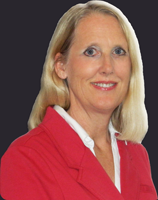 Experienced Anne is a licensed architect with 30 years of experience and hundreds of clients. Reasonable Rates Our rates are so reasonable that even small projects are affordable. 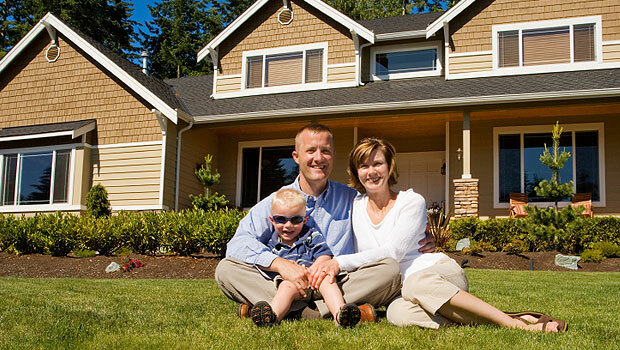 Convenient We cover all of San Diego county and our on-site visits are free.